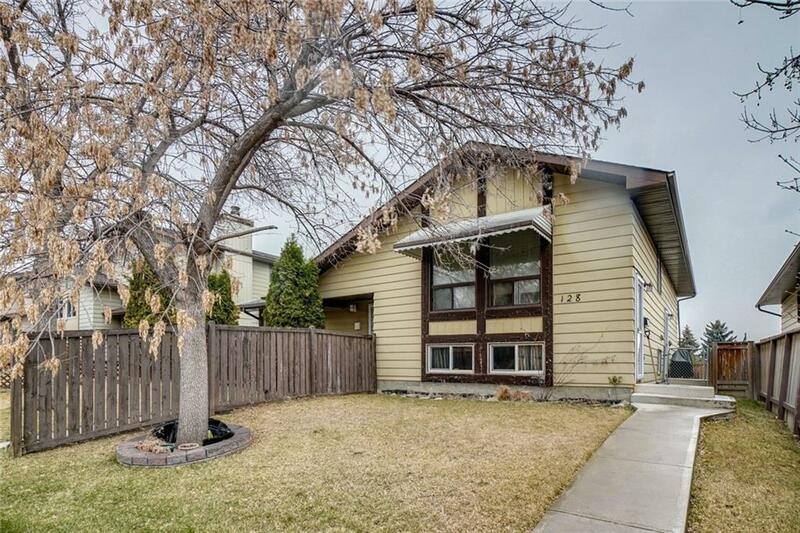 DESCRIPTION FANTASTIC HOME FOR FIRST TIME BUYERS and INVESTORS-This Semi-Attached Bi-level House with new DETACHED Garage located on a very quite street in Beddington Community with NO condo fee. It has a total of 3 bedrooms (2 up & 1 down), The basement consists of a massive living area & bedroom. The main floor offers a Master Bedroom with a 4pc Bath. Another good size bedrooms in the main floor. Some updates to this home include NEWER WINDOWS (except two front windows in living room in the main floor) & ROOF, FURNACE & HOT WATER TANK. New KITCHEN CABINETS and COUNTER-TOP. New interior paint, some light fixtures, with NEW CARPET, Newer fenced Back Yard and Landscaping! Garage was built few years a year. 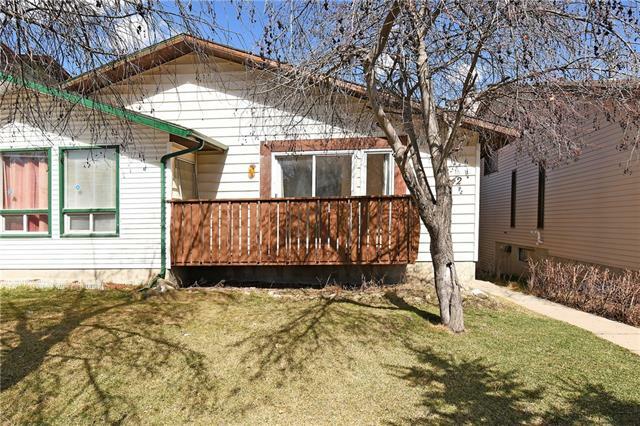 Easy Access to all amenities and walking distance to transportation, Beddington mall, Daycare, Schools, Park. Just Ready to move in for you! Home for sale at 128 Berwick WY Nw Calgary, Alberts T3K 1B9. 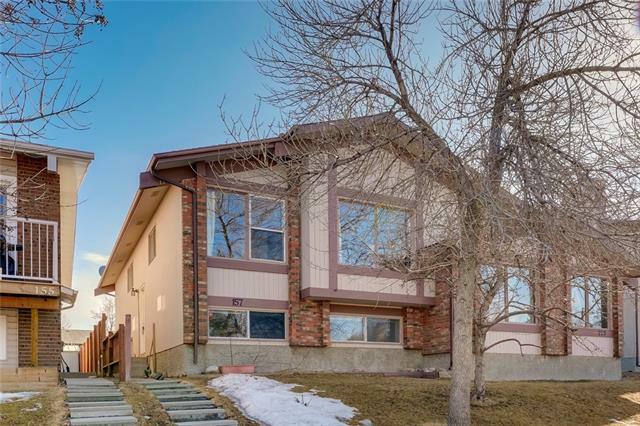 Description: The home at 128 Berwick WY Nw Calgary, Alberta T3K 1B9 with the MLS® Number C4239139 is currently listed at $288,800.